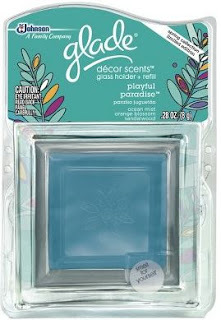 Glade Decor Scents only $0.49 w/ Coupons! Check out this great deal you can get on Glade Decor Scents at Target! = $0.49 after stacked coupons! This is a great price for these...how many will you be buying? !